Our print and digital solutions puts your marketing message in front of the largest local audience of Tuscaloosa consumers. Home to the University of Alabama, Tuscaloosa’s economy is bolstered by the growing enrollment at the University, as well as the Crimson Tide football fan base and all of the related influxes of visitors for home football games.  Find out more about Tuscaloosa audience solutions and advertising opportunities.